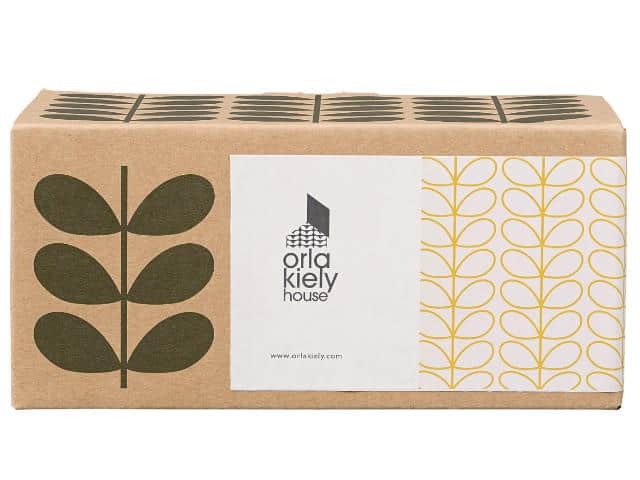 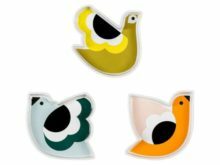 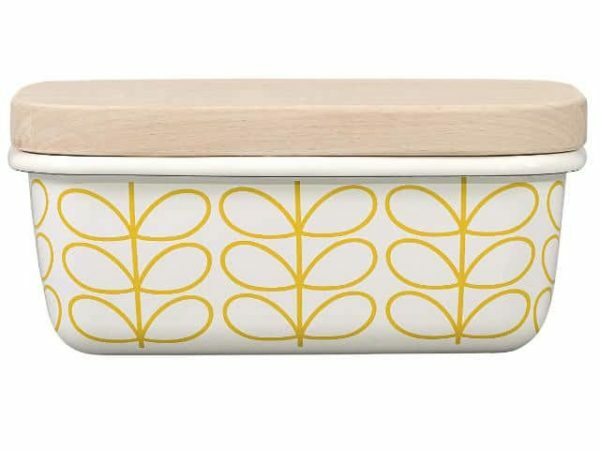 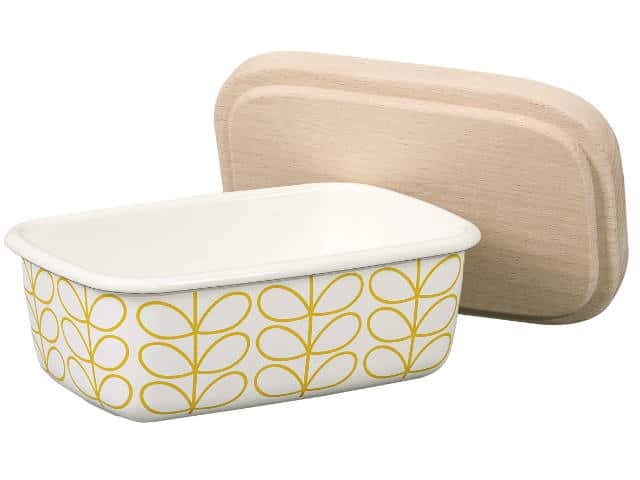 Bring vibrant design to your kitchen work surface with this Orla Kiely Enamel Butter Dish. 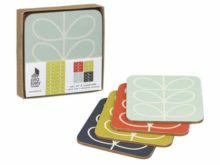 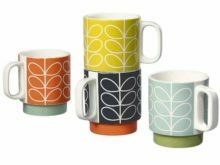 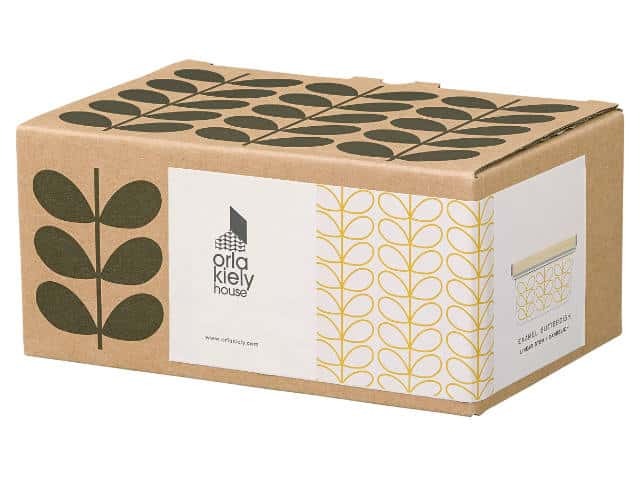 Statement in design and practical in use, the vibrant baking accessory features Orla Kiely’s Linear Stem print in Dandelion. 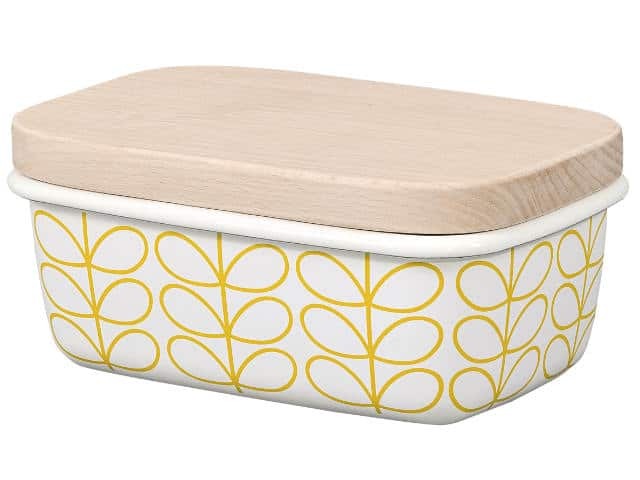 It also comes complete with a wooden lid for secure storage. 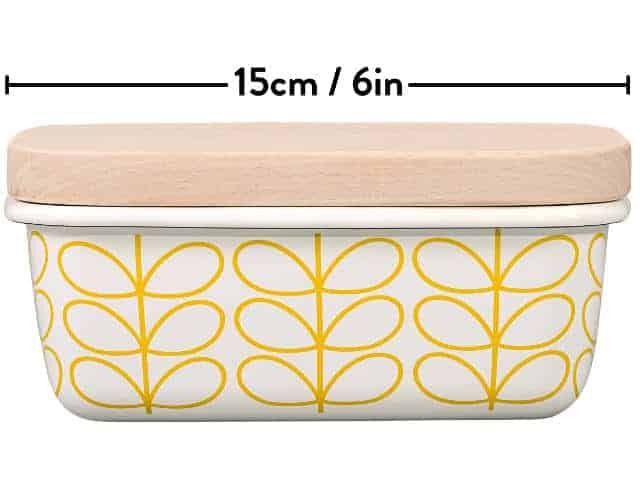 A decorative piece for the centre of the breakfast table. 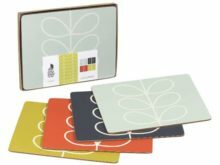 A perfect as a gift or perhaps as a treat for yourself.